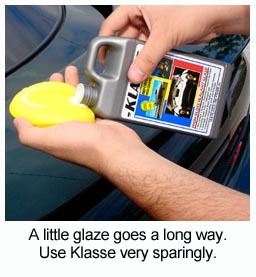 Home > Shop By Brand > Klasse Sealant Products > Klasse High Gloss Sealant Glaze 16.9 oz. Klasse High Gloss Sealant Glaze provides high impact acrylic protection that lasts for up to a year! Klasse High Gloss Sealant Glaze is a highly concentrated acrylic formula glaze for new cars and oxidation-free surfaces. Klasse High Gloss Glaze provides an additional protective layer over the All-In-One with an exceptionally brilliant mirror-like shine. Klasse High Gloss Sealant Glaze creates an elastic, non-chip, shrink-proof, heat and scratch resistant - protective seal against ultraviolet rays, salt water, acid rain and industrial pollutants for up to 12 months. Use this glaze on all paints with or without clear coats, glass, fiberglass, Plexiglass, plastics, metal surfaces, enamel, tiles, Formica and all non-porous surfaces. It is anti-static, non-abrasive and contains no ingredients harmful to paint, metal or plastic. Hides and Removes Imperfections. When used in conjunction with Klasse All In One Polish, you will see scratch marks and paint discolorations disappear. 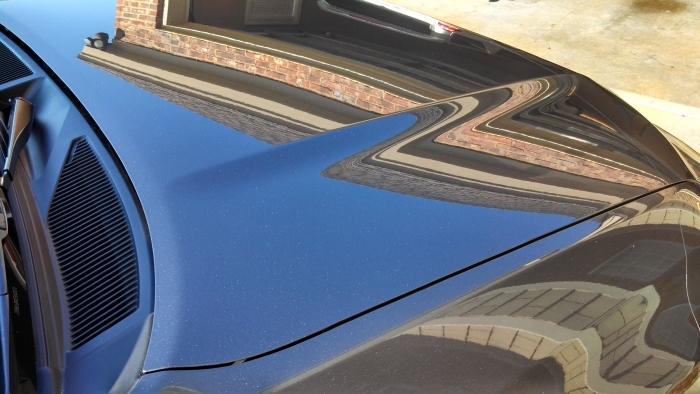 This gloss hides and removes more swirls than any other brand, and provides the ultimate protection in extreme weather. One of our Colorado-based customers called in to let us know how great his Klasse products work during harsh, winter months. His finish actually repelled snow and sleet which left him stunned and elated! Pure Protection. 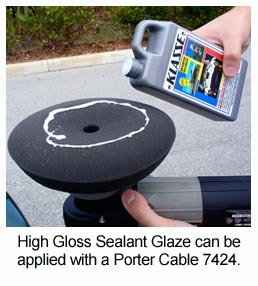 Klasse High Gloss Sealant Glaze is a pure, acrylic protectant. There are no cleaning or polishing agents or water in the composition of the sealant. 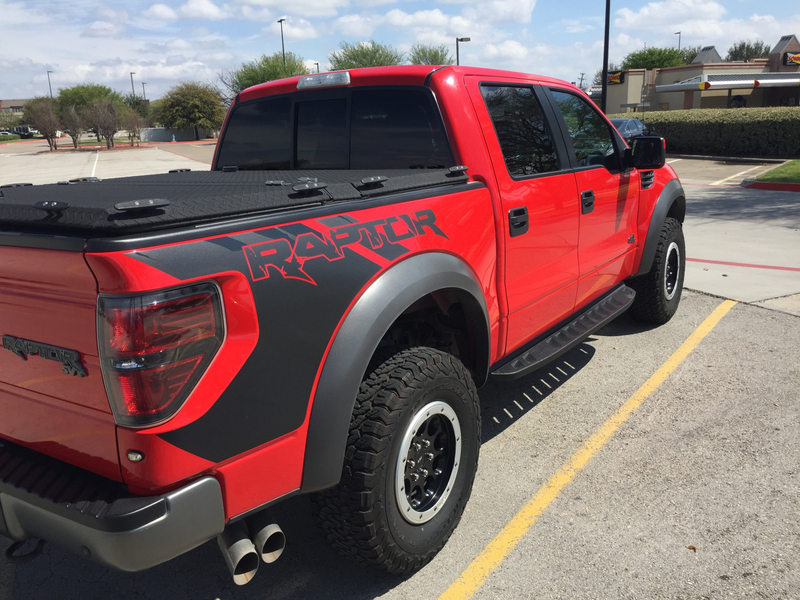 Klasse High Gloss Sealant Glaze creates an elastic, non-chip, shrink-proof, heat and scratch resistant - protective seal against ultraviolet rays, salt water, acid rain and industrial pollutants for up to 12 months. Use this glaze on all paints with or without clear coats, glass, fiberglass, Plexiglass, plastics, metal surfaces, enamel, tiles, Formica and all non-porous surfaces. It is anti-static, non-abrasive and contains no ingredients harmful to paint, metal or plastic. Heritage in Car Care. When you purchase Klasse, you will have peace of mind knowing you are using the highest quality products offered in the car care industry. For over twenty five years Klasse has been producing this exceptional line. 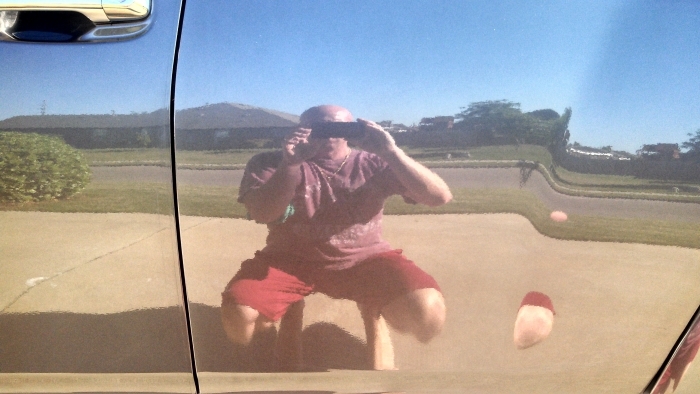 MULTIPLE COATS will increase the clarity of the reflective shine, and deepen the overall mirror like finish. DAMPEN YOUR MICROFIBER PAD with a quick detailer, such as Wolfgang Instant Detail Spritz or McKee's 37 High Gloss Detail Spray. Then apply a dime-sized amount of Klasse onto the pad. Wipe in long, layered strokes and use just a little pressure; it won’t hinder the results. 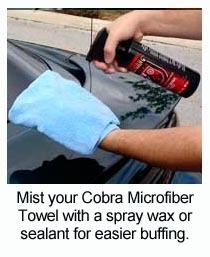 Let the sealant remain on the entire surface area of your vehicle until it is absolutely dry before you buff your car. 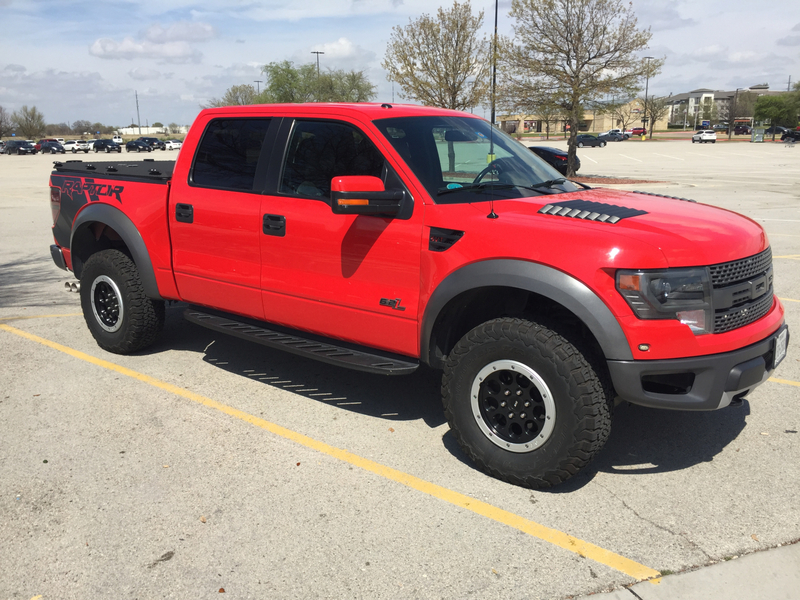 Mist the surface with quick detail spray if it resists buffing. WAIT 8-12 HOURS BEFORE LAYERING additional coats of Klasse High Gloss Sealant Glaze or any other product. I recommend you let your car sit overnight and then reapply in the morning or afternoon. 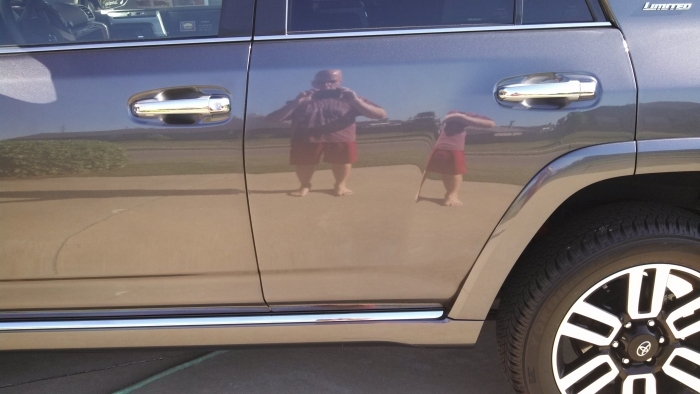 Put AIO klasse on my wife's 2014 4runner top with Klasse glaze sealant. Left on for 12 hours and wiped off. What a shine. Its is easier to wipe of After 12 hours. ProsAwesome shine. Does repel a lot. Dirt pollen road grime. 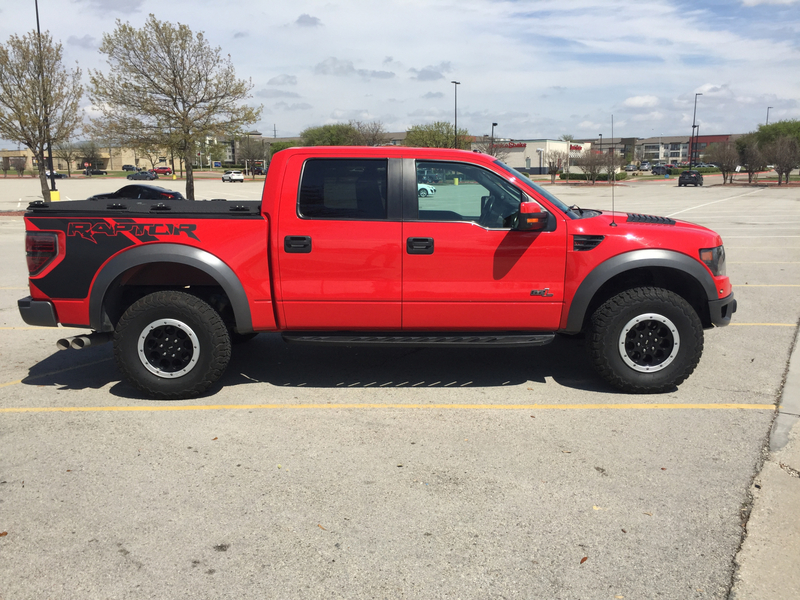 I have used Klasse products on my 2013 Race Red Raptor for the last six years, and the truck looks better now than the day I drove it off the showroom floor. Follow directions. Use the sealant sparingly. A little goes a long way. MARCO ISLAND & MANHATTAN, N.Y. SORRY, BUT I HAVEN'T HAD A CHANCE TO USE IT YET. BUT I HAVE USED THE OTHER KLASSE PRODUCT(S) AND THEY ALL WERE SUPERIOR. HOPEFULLY THIS PRODUCT WILL BE EQUAL. I CAN COMMENT ON AUTOGEEK. THEY ARE BY FAR A TOP NOTCH FIRM WHO PUTS THE CONSUMER FIRST. I WILL NOT SHOP AT ANY OTHER VENDER OTHER THAN AUTOEEK. Perfect finish to the All-in-one polish. Shine lasts for months. I always saw Klasse in my Grandfathers garage. We sweared by it. I bought some to give it a shoot. I'm a Griot's guy and rarely stray but glad i did. Once paint is ready for the Klasse it is one of the easiest products I've ever used. Take your time. I let my application of Klasse dry for 1 1/2 hr before buffing off. Easty to remove. NO issues. It rained quite literally as soon as i got done buffing so haven't had a chance to get 2nd and 3rd coat on. With just the 1st coat all I can say is WOW! Paint looks 4 feet thick. 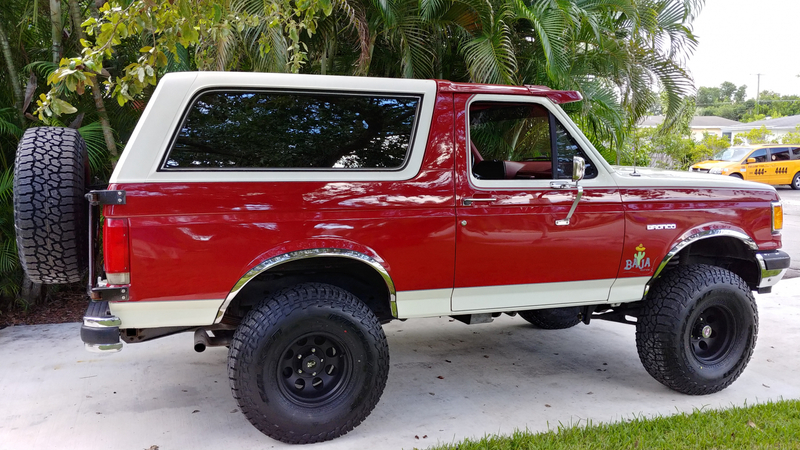 Have washed the Bronco twice now with only one coat and the ease of washing is even better. Can't wait to get coats 2 and 3 on. ProsEasy on easy off. No issues. Does not stain trim and moldings. ConsDry time is critical. Bottle say 1/2 hour. In humid South Florida I let it sit much much longer.